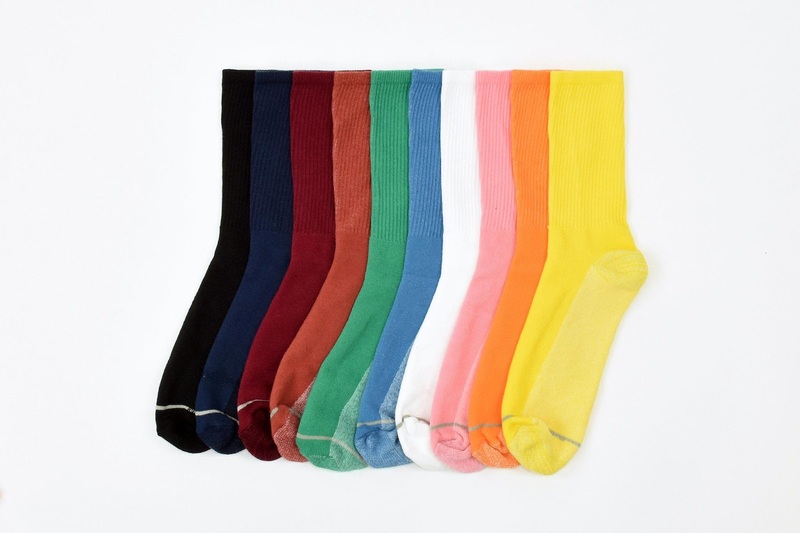 You've been wanting military-grade socks for their anti-microbial and moisture-wicking capabilities, but you've struggled to find a stylish pair. So you were downright thrilled to discover American Trench's Silver Crew Socks, which are knitted with moisture- and odor-reducing silver filament. As an added bonus, these rainbows of cushy comfort are manufactured at a family-owned mill in North Carolina.